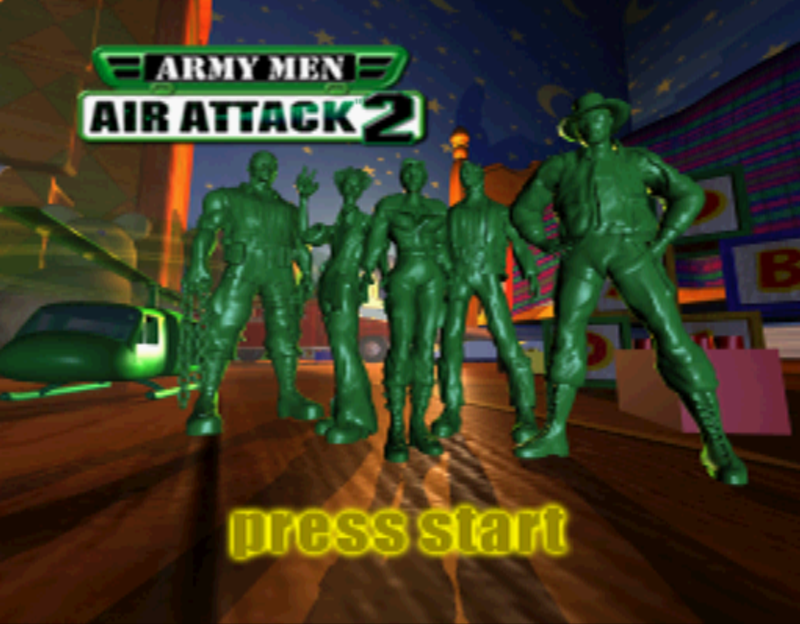 This page here will share minor tidbits, tricks, cheats and hints about Army Men: Air Attack 2. As with many of the other guides on my website these are designed to be very google friendly. If you're stuck, and googling to to get done a certain part of the game, that's hopefully how you found this guide!